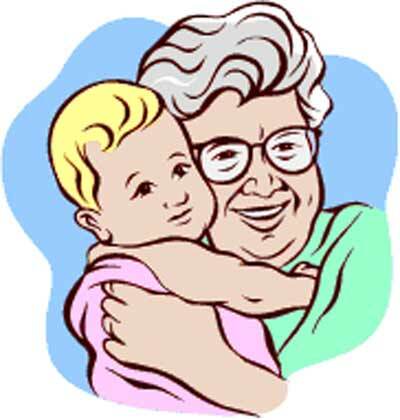 Founded by West Virginia resident, Marian McQuade, National Grandparents Day was proclaimed a national holiday by President Jimmy Carter in September, 1979. The first Sunday in September, following Labor Day, was set aside to honor these very special people. The original goal was two-fold. First was to champion the cause of the lonely elderly in nursing homes. 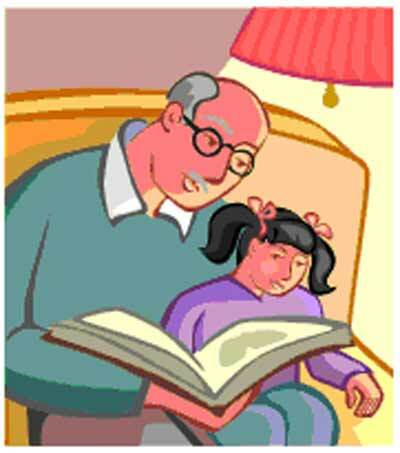 The second was to encourage children to tap into the wisdom and heritage of their grandparents. It has often been said that the greatest national resource in this (or any) country, is its people. And yet, so often, we have put our elders "out to pasture" instead of paying them the respect and honor they have earned and so richly deserve. Our elders, regardless of their current age or circumstances are the core of our families. They are directly responsible for our being the people we are today, and yet to often we can't find time in our important schedules for that once a week hour-long visit. Walking into an assisted living home or a nursing home and having total strangers light up at the prospect that you may be there for them is not only sad it is just plain wrong. We have time for so many less important things, but we cannot find time for fellow human beings who only crave a little companionship. If you can't bring yourself to visit the elderly just because it is the right thing to do, try doing it for selfish reasons. As the minds and bodies of the elders deteriorate and eventually disappear, so does our history and our heritage. There is a bit of wisdom and lore that will be lost as each person is lost. It cannot be replaced. It cannot be found on the Internet. It is part of the heart and soul and mind of people we are ignoring and allowing to slip away from us. Remember being 16 and waiting for the phone to ring for some major scoop or a date to the dance? Now imagine you are an elder waiting for the phone to ring - just to let you know someone remembers you are alive. Are you absolutely sure you don't have an extra few minutes?